One of the most frustrating aspects of selecting a new boot for players can be ensuring you are getting the fit just right. With the introduction of more pliable materials over the past few seasons, options for wide fitting players have actually increased substantially. But that means the options for players in need of a more narrow fit have somewhat dwindled. Although not a perfect science, here is a list of the boots we recommend checking out if you are trying to find something a little more snug! In the Nemeziz, adidas has created a boot that can immediately offer mass appeal to a wide variety of fits. Why? Well, the upper is made of a mixed medical tape/bandage wrap style material called AGILITYBANDAGE, with individual layers used to wrap around and lock down the foot. The laceless style design of the boot ensures your entry into the boot is snug. What is so unique is the fact players with a wider foot will also find these to be comfortable, thanks to the amount of natural stretch in the actual material. But for players in need of a narrow fit, they will provide the right fit out of the box without overstretch through wear. 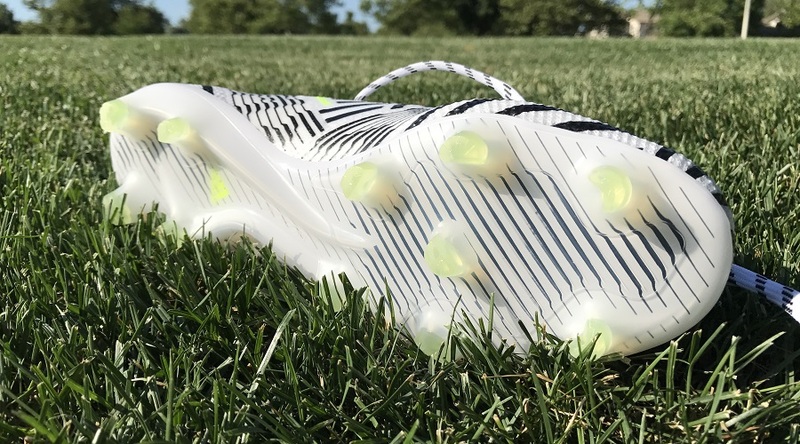 It has long been the top recommended option for narrow fitting players, and the Vapor XI falls into the expected mold. It is the general construction of the boot with a higher arch cut that truly envelopes the foot and creates a dynamic fit. On the latest version, Nike has also implemented a no-tongue design so it really adds an extra level of snugness right through the midfoot. Given the fact there are not many Joma boots currently available or released in the US, you might be surprised to see one included here. But, in the Propulsion Lite, they have a boot that is narrow and mimics older model Nike Vapor releases. Right out of the box, you will notice just how thin they are, with the upper material hugging extremely snug from forefoot through to the heel. In order to complete the size, they fit just a tad bit long length wise. So, going down a half size when ordering is definitely something to consider or look into. One of the best things about this boot is its price, definitely a value for money option with some incredible sales on them available right now. When it comes to class and heritage, there really aren’t many better options on the market than the Morelia Neo. 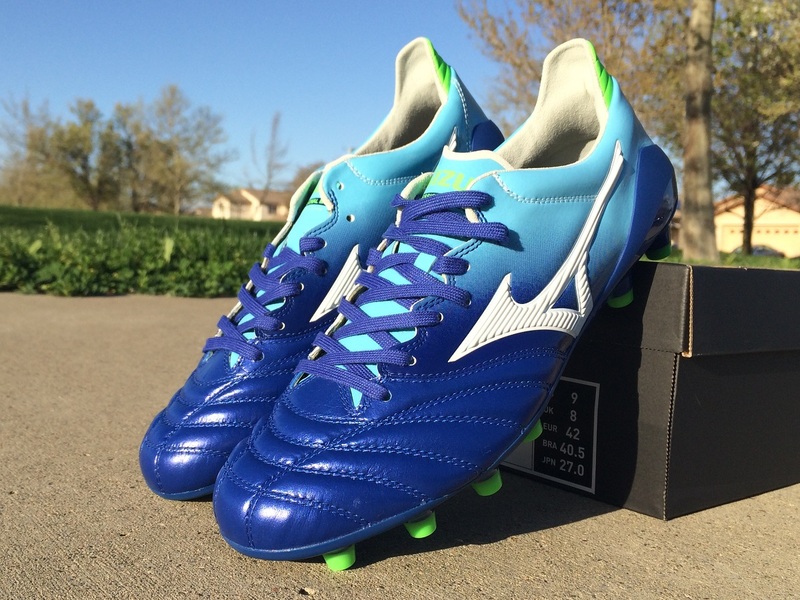 Mizuno has done an extraordinary job creating this wonderfully crafted boot. Looking at them, it is pretty obvious they are designed to accommodate a narrow fit, but what makes them an even better option is the lacing system, which really pulls the upper of the boot in close around your entire foot. The lacing is cut lower down toward the toe, and they are is a two-level lace hole system in play. A definite boot to add to the serious consideration list due to the fact Puma love to create tight fitting boots. In many cases, you will need to go up a half size to make Puma boots fit so they love keeping things on the snug side. 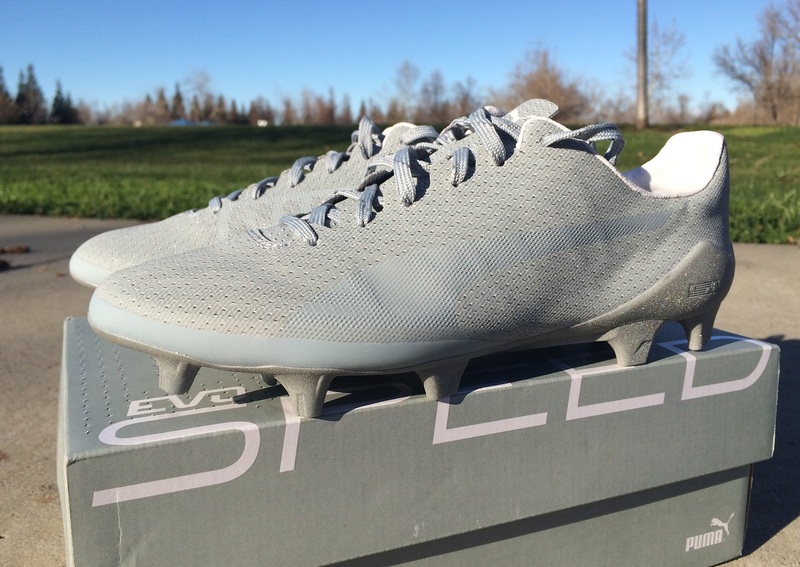 Add in a synthetic upper and the current evoSPEED 17 is a quality option if you like or need a fit to be extra cozy. Yes this is a boot that is no longer produced, but you can find remaining pairs available at great prices and they offer a very efficient skinny fit. I include them on this list as a “you need to pick up a pair now before they disappear option”. Not only do these boots have a snug fit through the midfoot, but the synthetic upper coupled with an EnergySling component ensure there is little stretch through wear. This is a boot built on the principles of energy and designed for players that like to work hard. We are closing in on the retirement of the Warrior brand, so this is another one for eBay. I actually rate as one of the best speed boots in recent times. 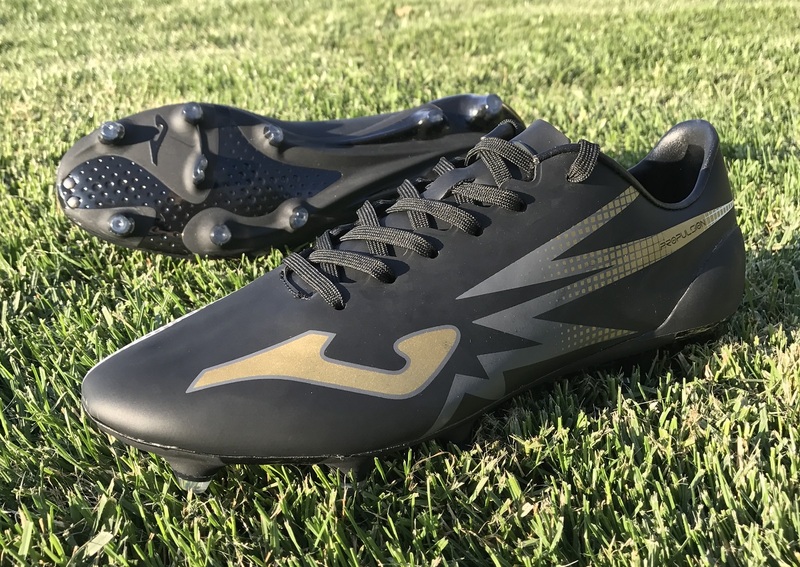 Yes, the soleplate and stud configuration is pretty radical, but the overall performance and comfort of the boot is top notch. Right through the forefoot they offer a nice snug fit that provides support right around the foot. They can stretch to accommodate a wider foot through wear, but they are intended to be a narrow fitting option. Given the extremely low price on the remaining pairs of these boots, they are definitely worth checking out before they disappear. The final addition to the list is a boot that is one of the newest released to the market. In typical Tiempo fashion, Nike has kept the fit on this one snug. The forefoot features several layers of material that create a locked in feel, one of these being Fit-Mesh. This new system helps contain your foot so the leather doesn’t have to. Flyknit through the midfoot and tongue encases some strings of Flywire, allowing you do dictate a more controlled fit pending how tight you want to lace them up. And finally, cushioned, articulated pods are used inside the boot around the ankle lining to help increase comfort and provide a locked-down fit. Do you guys have an experience with narrow fitting boots or a pair that you would recommend for other players? Let us know in the comments so that others can gain from your feedback. 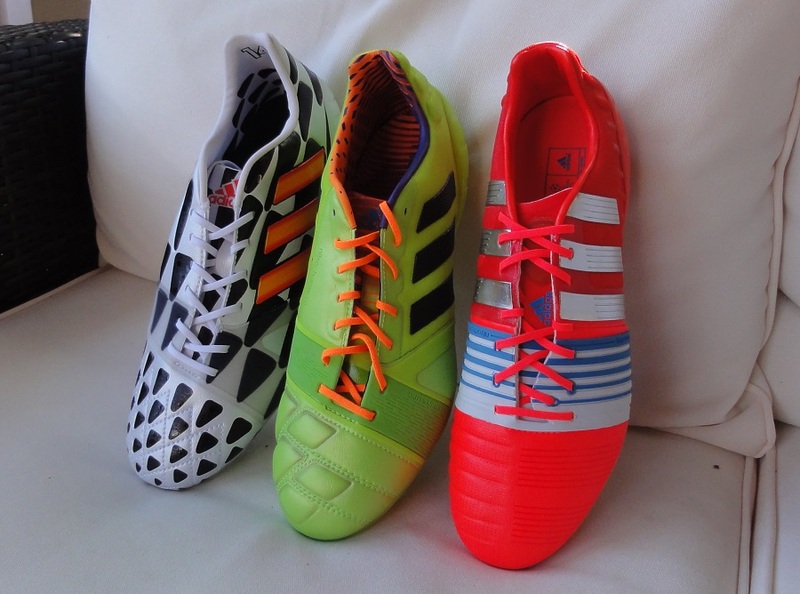 What Are The Best Wide Fitting Soccer Boots On The Market? What Are The Biggest Size Soccer Cleats Available? Now the Adidas nitro charge is probably one of my favourite shoes, in terms of style and performance. I have to admit, I would like to wear these when playing football. But when I train during the week, I have my boots, where I can take the studs off and run freely on grass and concrete through my town. My issue is I have a flat foot issue and the current football boots hurt when I run and it’s causing me not to run as much. I have been looking all over online and I have gathered that I may need to buy separate running shoes. The New Balance running shoes, I think are the best ones for me as they look similar to my football boots. Thanks, Bryan, for taking on an issue that seldom gets the coverage it deserves. One sees plenty of commentary on the plight of players with wide feet, but there isn’t much useful info for us narrow-footed folks (a group that includes me and my 16-year-old son — both of us are Nike CTR360 loyalists/refugees who never found an adequate replacement). I wanted to confirm one of your recommendations above and add another suggestion for people with narrow feet. We were surprised to see the Nike Tiempo Legacy VII on this list given the fit of previous versions, but my son can confirm: It’s a great fit for his relatively narrow feet. Heel lock-down can be a real problem for us, but the Legend VII’s heel was surprisingly snug. If the interior Fit-Mesh in the forefoot keeps the leather from stretching too much, this is a surprise winner. Great and unexpected recommendation! We never would have considered these if not for this review. One narrow-fitting cleat that’s not on this list is the Under Armour Clutchfit Force 3.0. My son tried these and the fit was wonderful for his narrow feet. A great synthetic heir to the basic fit/feel of the CTR360s, although without the control features, of course. Unfortunately, my son developed persistent blisters in the achilles area, so he had to give these up (a problem some others have reported), but if any of your narrow-footed readers don’t develop these blisters, the Clutchfit Force 3.0 is an option to consider. Clutchfit is another solid option, good call on that one. Glad to be able to help you find something that offers a more suitable fit! Could you comment on cleats if any that provide some arch support or is that best option to remove and replace the sole with one that has support. Thanks! If you have an insert that you like to use, I'd recommend that as your first option, as long as they fit comfortably in the boots. My daughter has always struggled to find a boot that fits her extremely narrow heel. The women's heel seems to narrow, so she gets a men's boot. 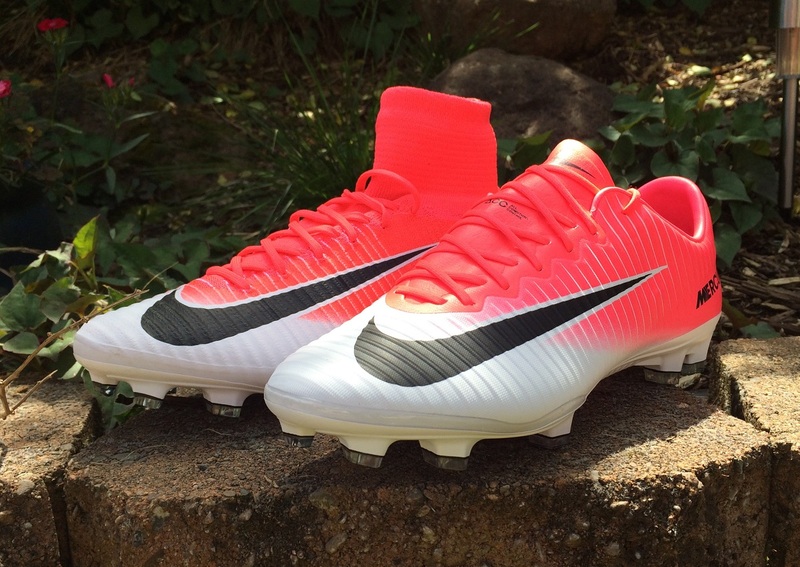 We were CTR360 and then found that the Hypervenom Phelon seemed to be a great fit for the past several years. Unfortunately with Nike going to the Nike Skin and all other flyknit material, these boots are not as snug as they once were, so now we are looking again. Sounds like the Tiempo may be an option to try. Good luck !!! 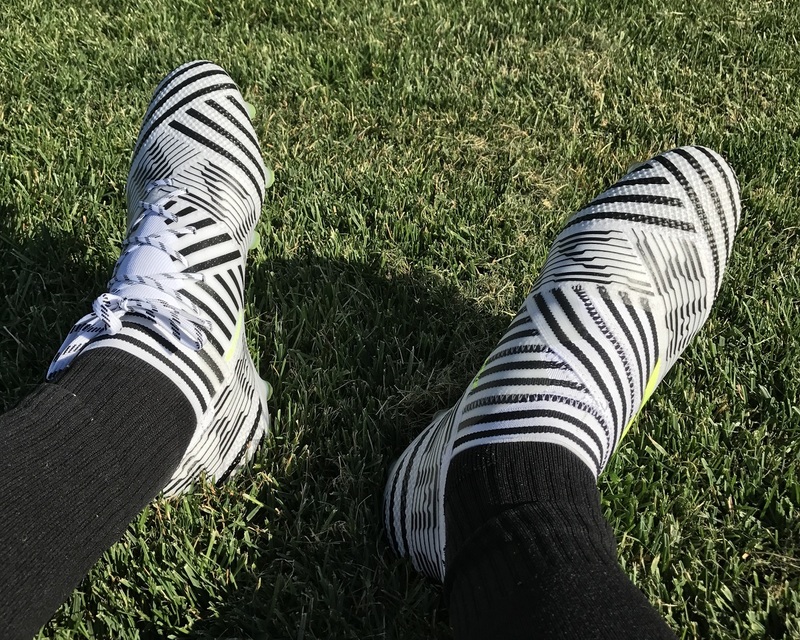 I'd also recommend the adidas Nemeziz as a boot worth checking out! Thank you. She tried it last year but it seemed wide too. Hopefully we can try again this year bc she is supposed to be required to wear Adidas, but so far no luck so we were allowed to wear Nike this year. I would like to ask if the all-new Nike Phantom Vision would suit a narrow-footed person like me very well. I plan on acquiring such cleats anytime soon. I am a 9.5 on Mercurials and Hypervenoms (I own a pair of those) but I lack the knowledge about the fitting of the new cleats. In short, "Will it work well for me?" I have an update to share related to my son’s persistent challenges finding cleats that work with his narrow feet, especially his narrow heels. In a comment above, I noted that the Nike Tiempo Legend VII (I mistakenly called then Legacy VII above…sorry) and Under Armour Clutchfit Force 3.0 were good fits for his narrow feet. This is partly in reply to Rico’s question. 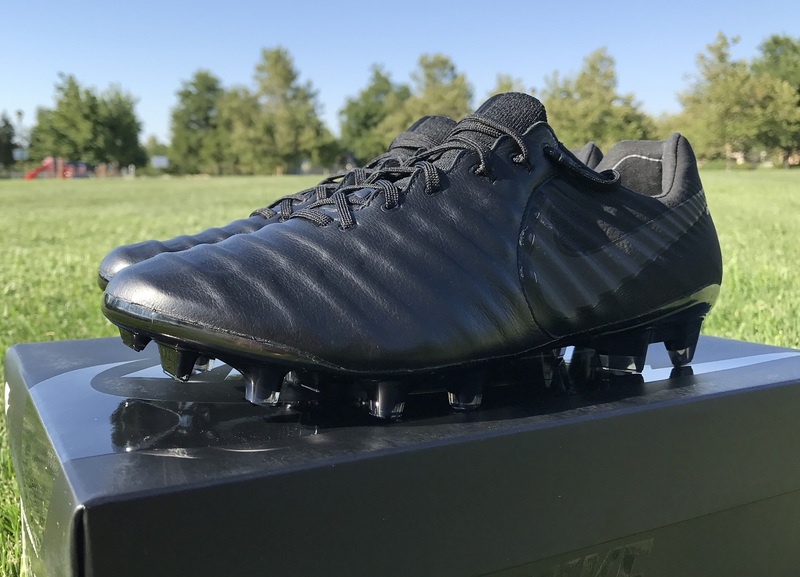 I can now add another boot to that list: My son tried the Nike Phantom Vision Elite, and found the fit to be good for his relatively narrow feet. 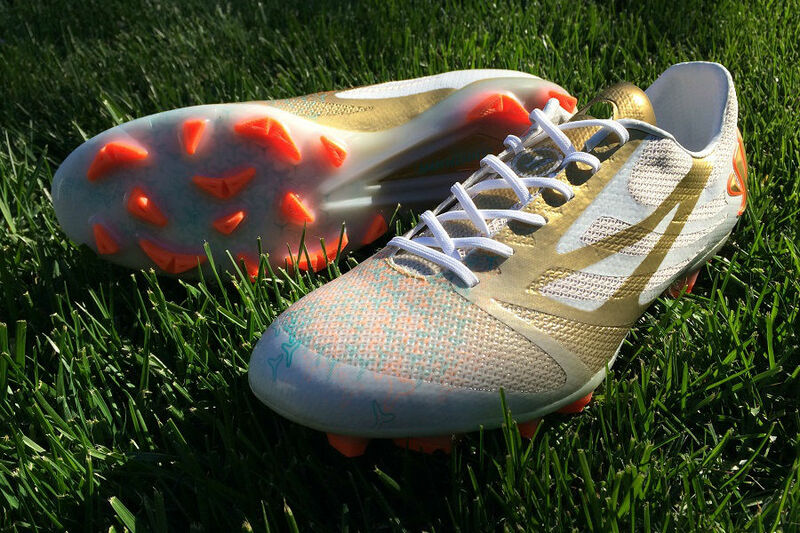 He now plays with the Phantom Vision Elite on most grass fields. He still likes his Tiempo Legend VIIs, for sure, but the Phantom Visions have become a game staple. He wishes they were a tad lighter, but the fit for him is good. For what it’s worth, he also has not noticed the durability issues that other players complained about with the Tiempo Legend VI. The VIIs are holding up nicely despite heavy use, including on artificial grass, with none of the soleplate peel-back issues that plagued many folks. Solid feedback, Hillel. Glad he found something that works in the PhantomVSN!